today is einstein & chloe’s birthday!!! – cocoa likes this! 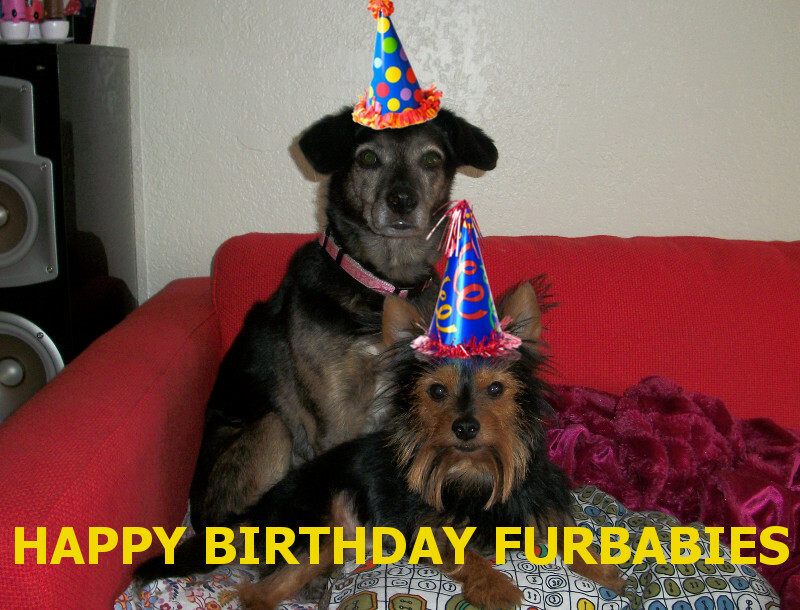 Pingback: happy birthday chloe & einstein! « cocoa likes this! Pingback: happy 7th birthday einstein!!!! | cocoa likes this!